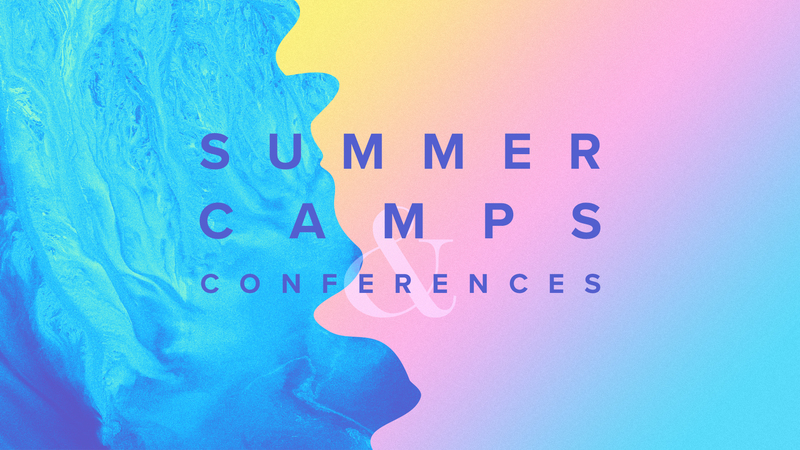 Summer experiences for Kids and Youth. Love the outdoors? 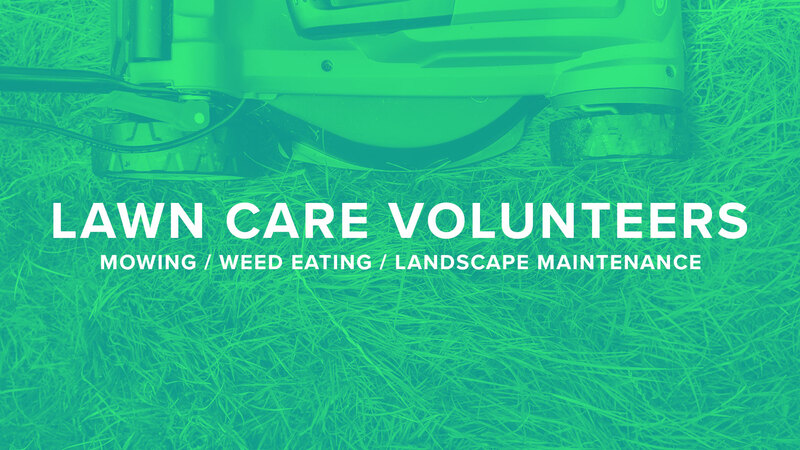 Help out with mowing, weed eating, and landscape maintenance. 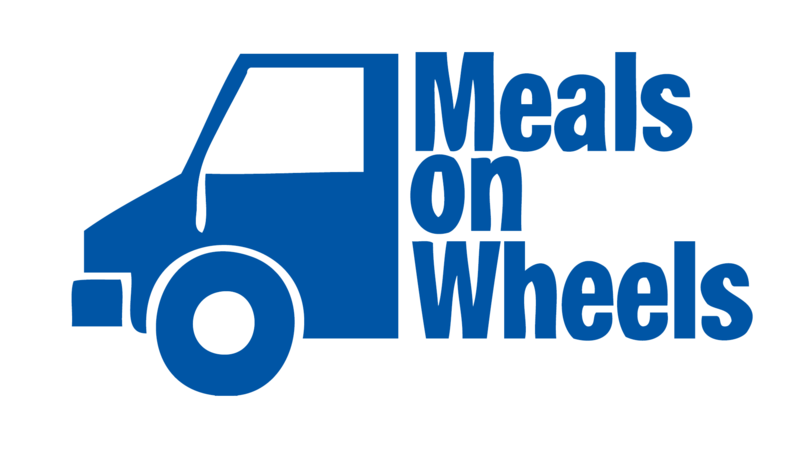 Saint Paul's provides Meals on Wheels delivery drivers for one route every Friday. We are currently looking for a driver on the 5th Friday of each month and substitute drivers as needed. 10:15 - 11:45 a.m.
God’s Work Force strives to provide free or inexpensive home repairs for families who need some help. Minor jobs can be completed by one or two people at their convenience. Team members are contacted through an email and if they can help with the requested project, they respond to the email. If you would like to get notifications of project requests, sign today. Men's Breakfast (FLC,Kitchen) 2nd Wed. each/mo.